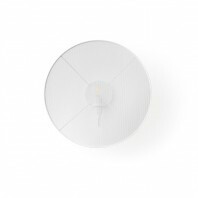 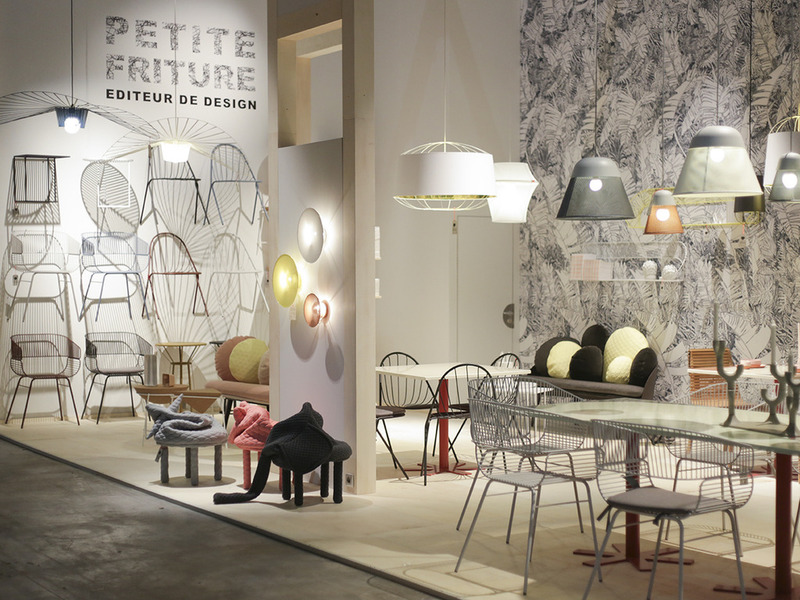 The Petite Friture Cherry is a small suspension lamp that consists of a conical shade made of aluminum and a spherical diffuser in Plexiglas. 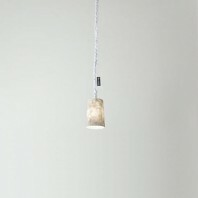 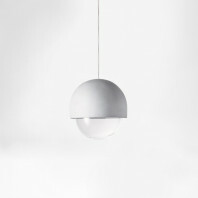 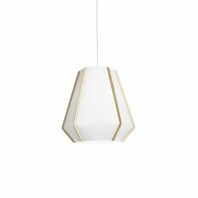 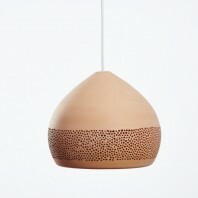 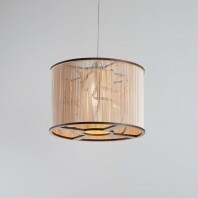 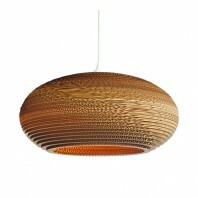 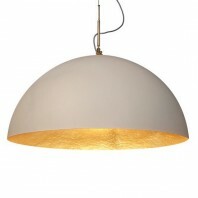 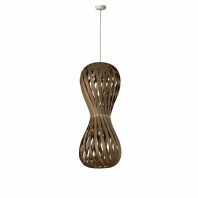 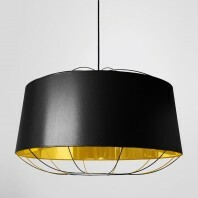 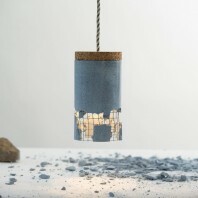 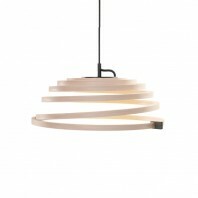 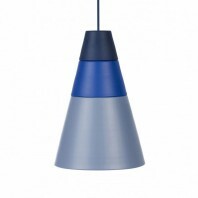 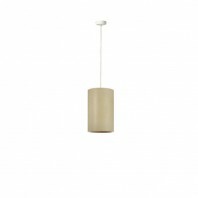 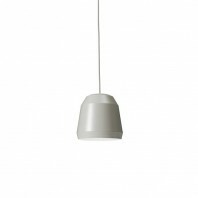 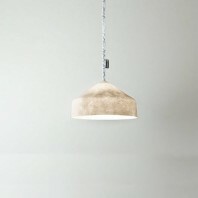 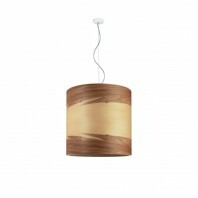 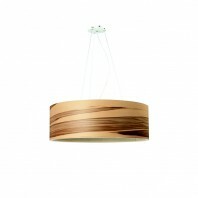 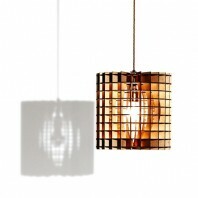 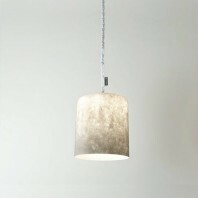 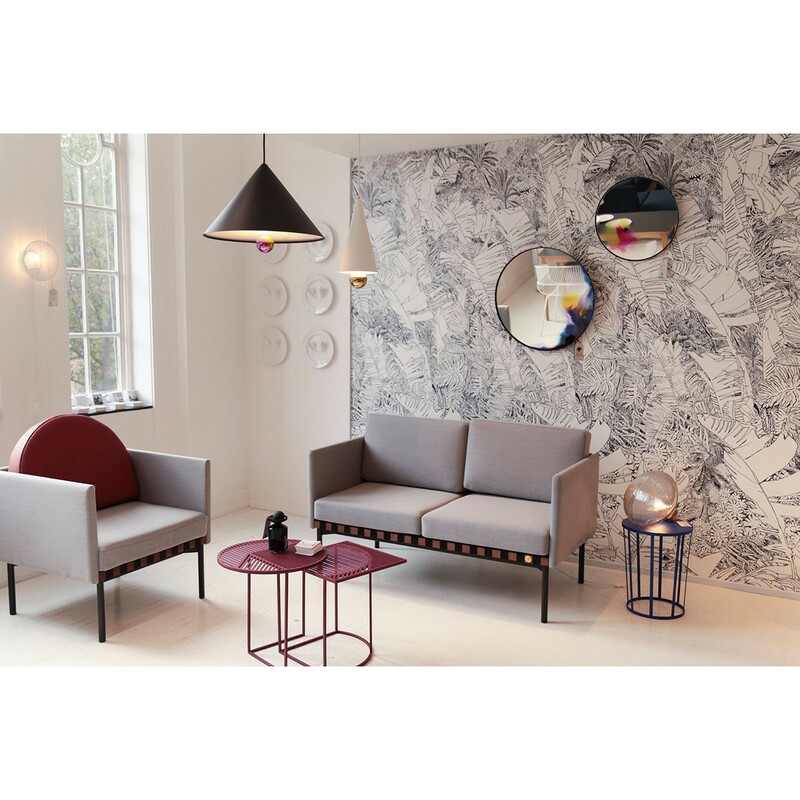 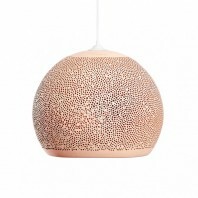 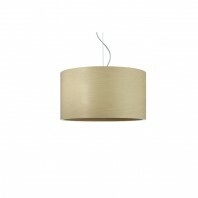 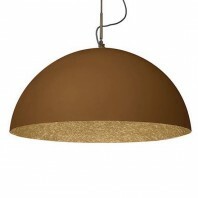 Graphic, uncluttered and decidedly contemporary, this suspension comes in two different sizes and two finishes. 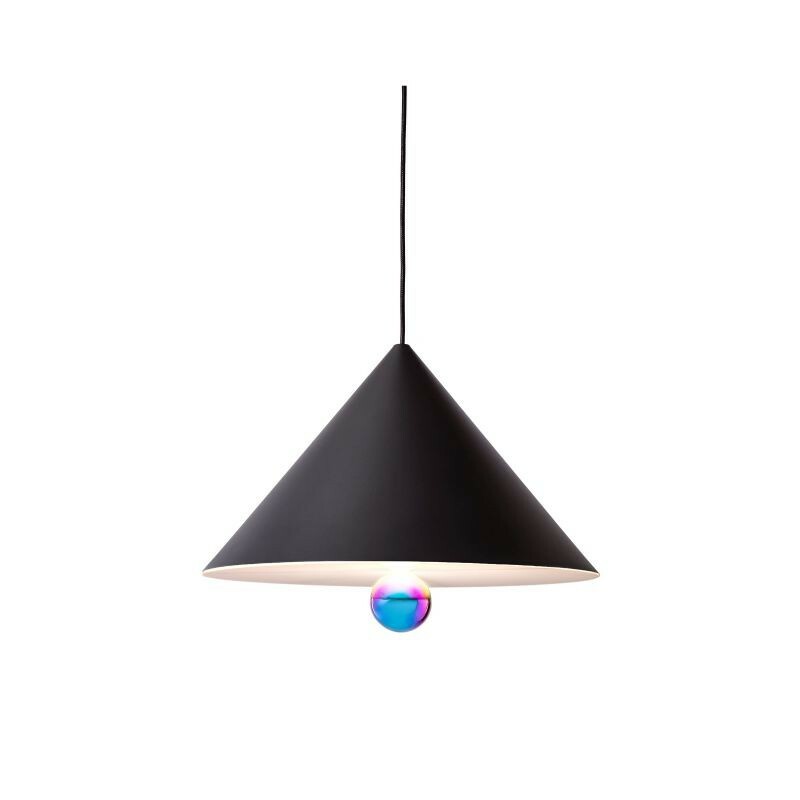 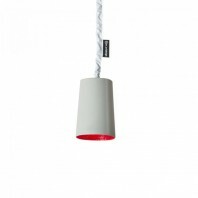 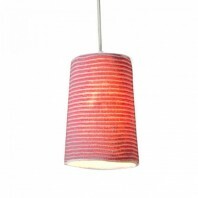 Cherry suspension lamp combines a black or white shade outside (white inside) and a diffuser with decorative rainbow ball with the sleeve and collar plastic that give your ceiling inspiring lights with coordinated colors. 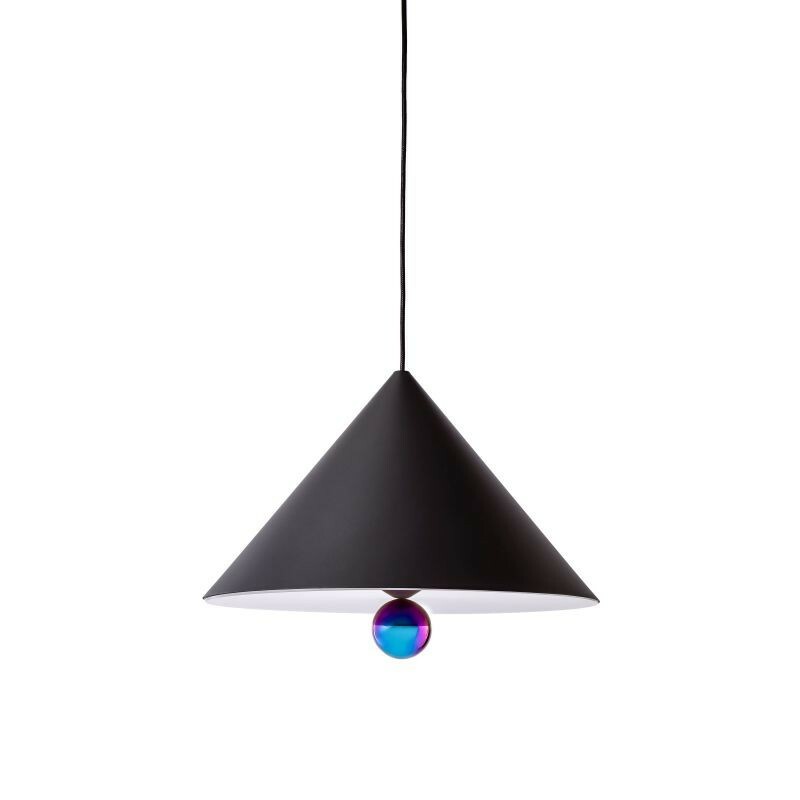 Inspired by the world of childhood, with the beautiful black and iridescent finish, the beautiful Cherry suspension is a fixture in the geometric and uncluttered design. 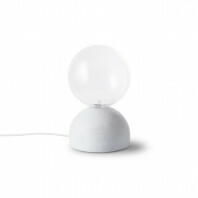 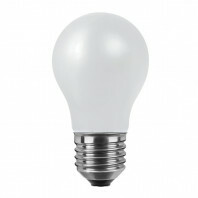 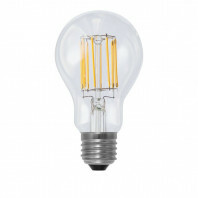 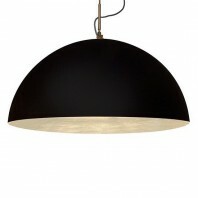 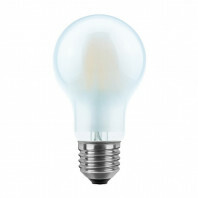 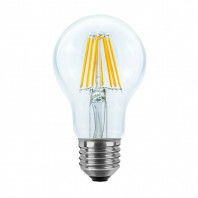 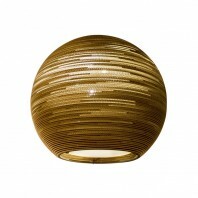 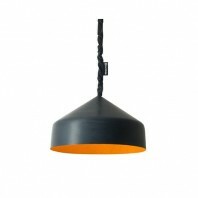 The light created by this suspension intrigue by the contrast between the black diffuser and the ball iridescent. 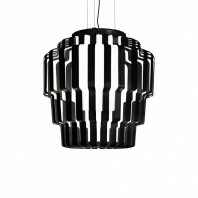 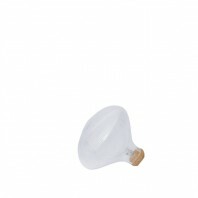 Assembling a black or white aluminum cone and sphere placed on the plexiglass diffuser, the Cherry suspension is a delicious tribute to ice cream cones topped with a cherry and is suitable for use in a wide range of spaces. 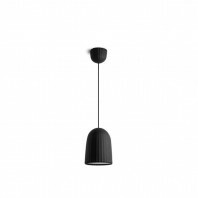 Installed alone or in series, in strict line of repeated elements or freer composition modules hung at different heights, Petite Friture Cherry offers many possibilities and is perfect for any entrance, a hallway or living room. 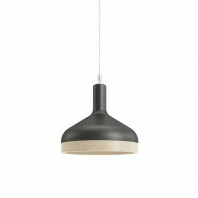 With a stunning minimalist design that fits into almost any kind of space, this is a perfect solution for all who really want to make a statement with their lighting!